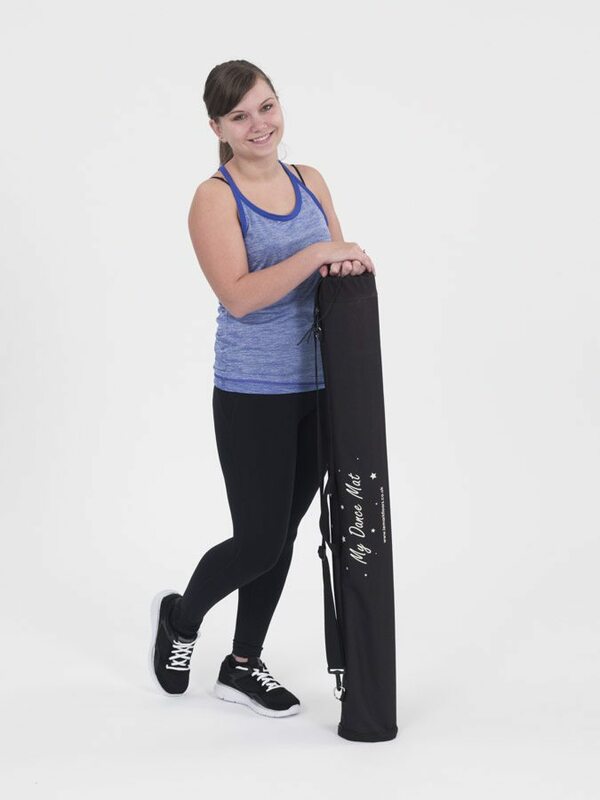 We’ve combined the performance of our world-renowned, professional dance floors with compact, lightweight portability to give you a dance surface you can take almost anywhere. 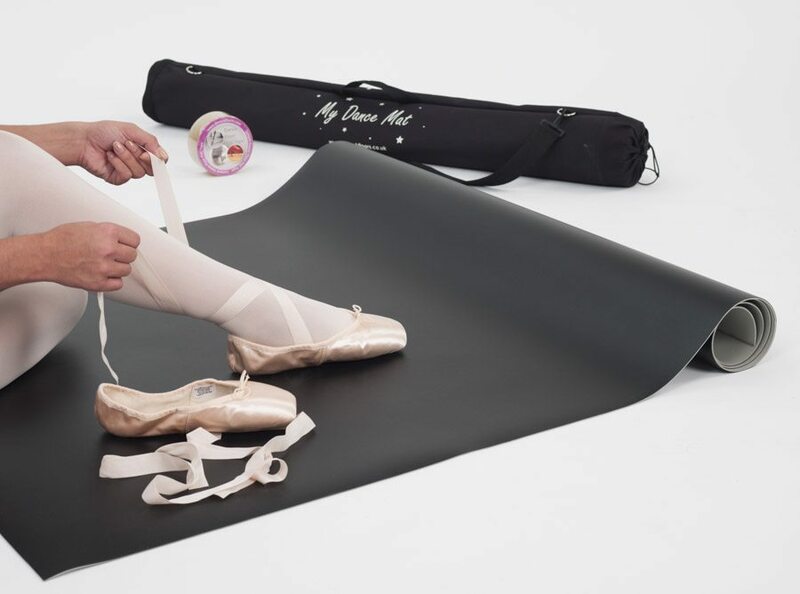 With numerous kits to choose from (each sold separately), the uniquely developed floors help offer you the best practice surface for your dance style. 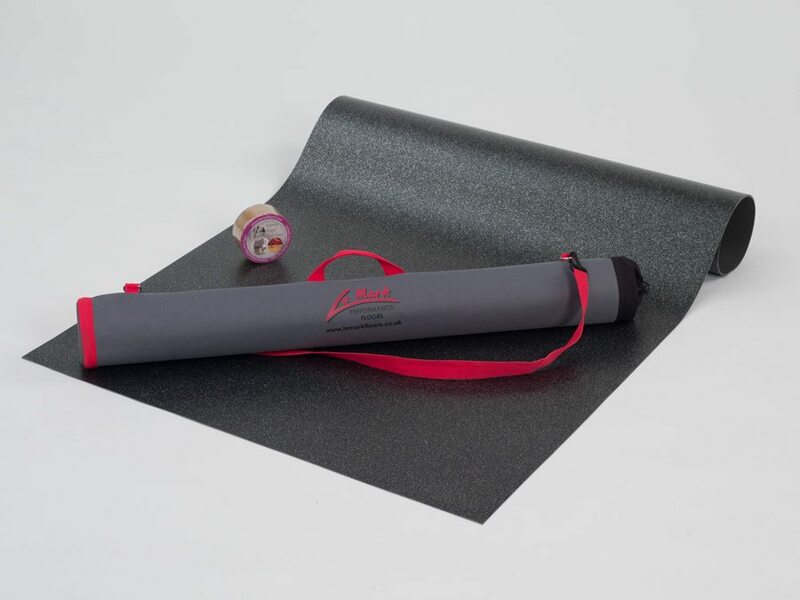 Each kit comes complete with a heavy duty carry bag and 1 roll of dance floor tape (50mm x 33m) to secure the mat in place. Ideally suited for use on laminate, solid wood and many other smooth, hard floors. We recommend testing the securing tape on a small area first to ensure compatibility. Always ensure the floor is laid out flat and fully secured before each use.